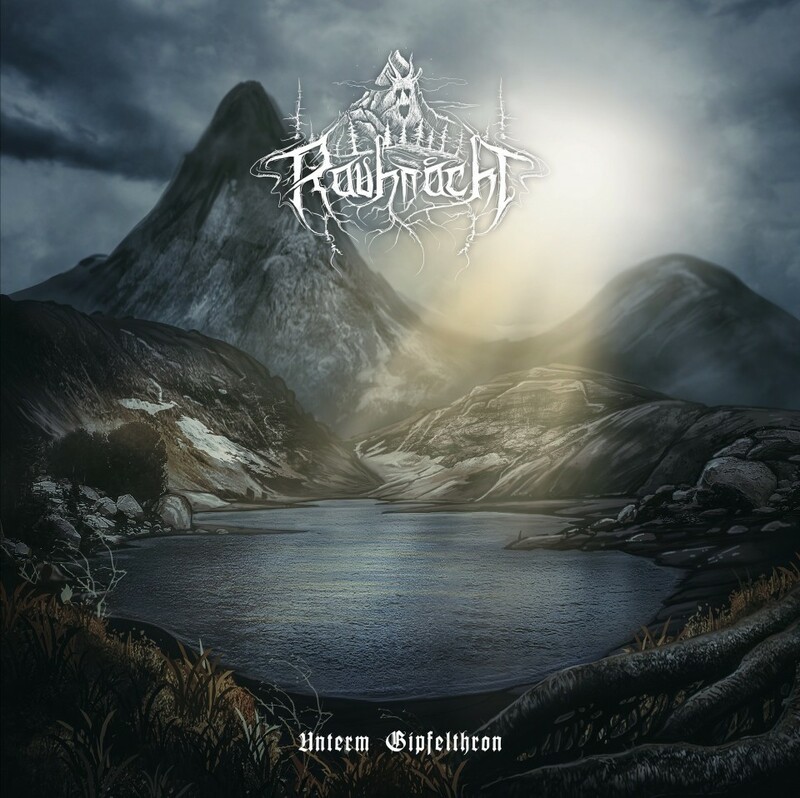 Ahead of the Austrian pagan black metal project Rauhnåcht's "Unterm Gipfelthron" album release, we are excited to share the full stream of this upcoming LP. You can check it out at the bottom of the page. "Unterm Gipfelthron" is a hidden jewel, plucked from the furthest reaches of windswept forest dreaming." "Unterm Gipfelthron" will come out on December 7 via Debemur Morti Productions. The record is available for order on CD and vinyl here. The album will also be available for digital download on Bandcamp.